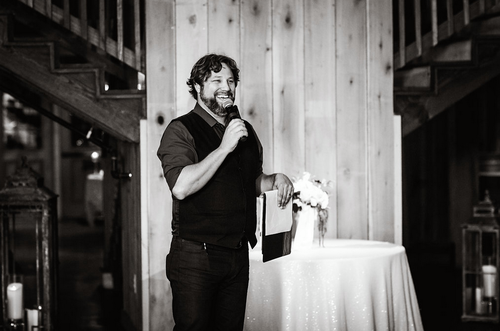 If you don't already know, Brad Ford is our resident rockstar; from killing the game at weddings to leading the way in Nashville's hot corporate scene. Brad is a man on the move and lately he's been doing a whole lot of moving and causing a whole lot of booty shaking to say the least. Brad's attention to detail and caring personality make him an incredible DJ, an incredible producer, and an even better friend and colleague. Brad is dominating the DJ world, with the highest number of positive reviews of anyone else on our team, and that comes at no surprise. Week-to-week he's working hard on creating authentic experiences for our clients, taking their needs to the next level, and forming relationships along the way. 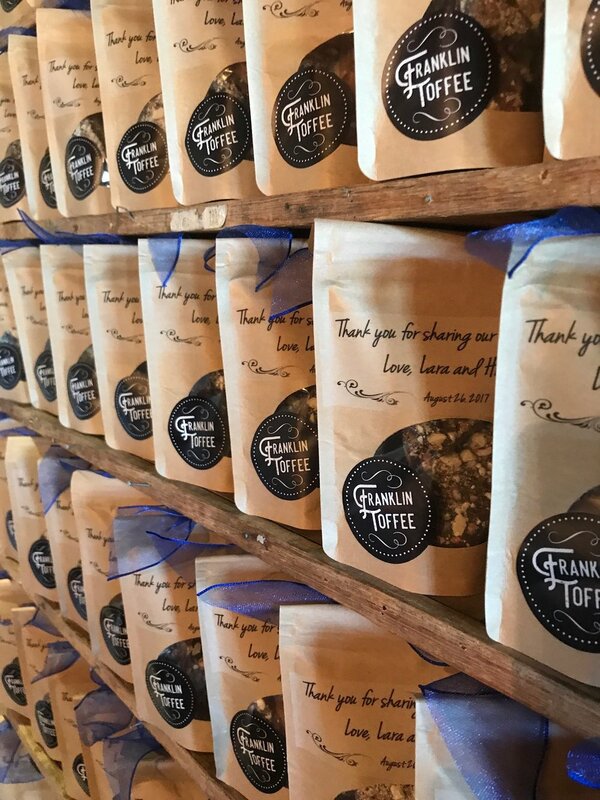 From creating an all-star introduction for a recent wedding reception to crafting multi-day corporate events that are creating quite the stir in the industry, in only the most positive of ways. 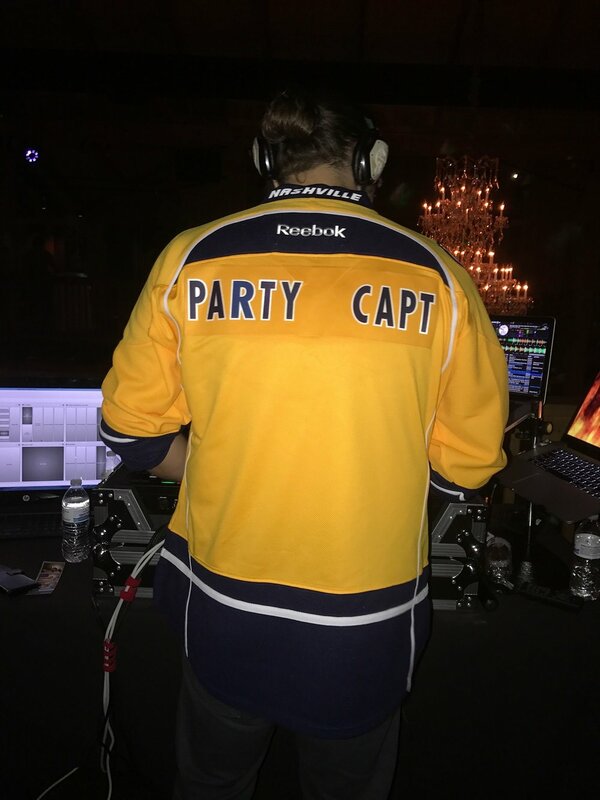 Brad is defying the odds and defining himself as one of Nashville's best + most requested entertainment professionals, and we couldn't be more prod of him. 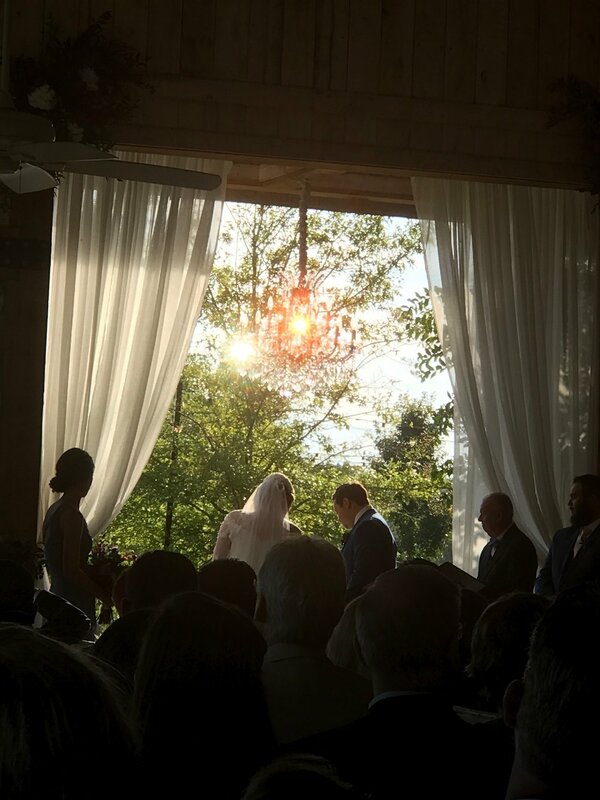 Despite the little spare time he has, I wanted to catch up with Brad to recap a few of his latest weddings + events, and bring them to you, our readers and friends. 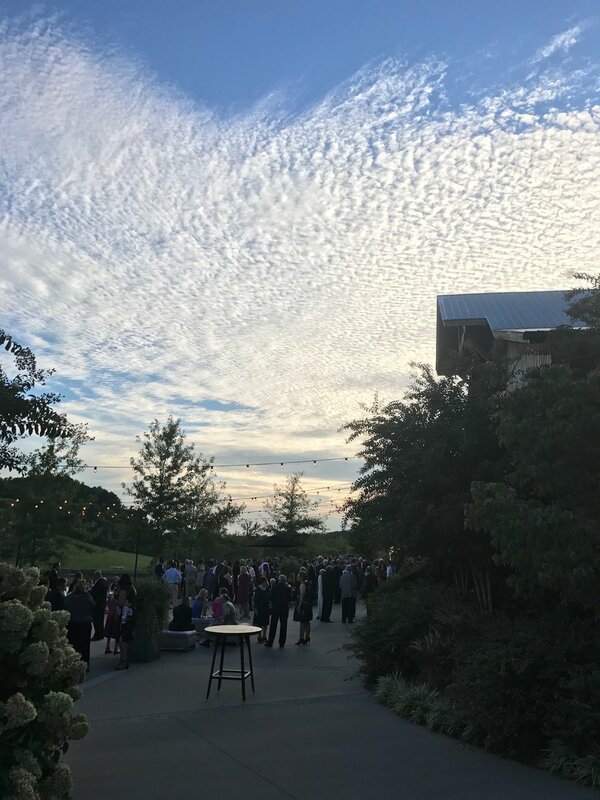 Without further introduction, let's welcome ourselves into his world for a few minutes..
Another beautiful wedding day at Mint Springs Farm, complete with a sweet ceremony, clear sky cocktail hour, and a pretty sick introduction into their reception, if I do say so myself. 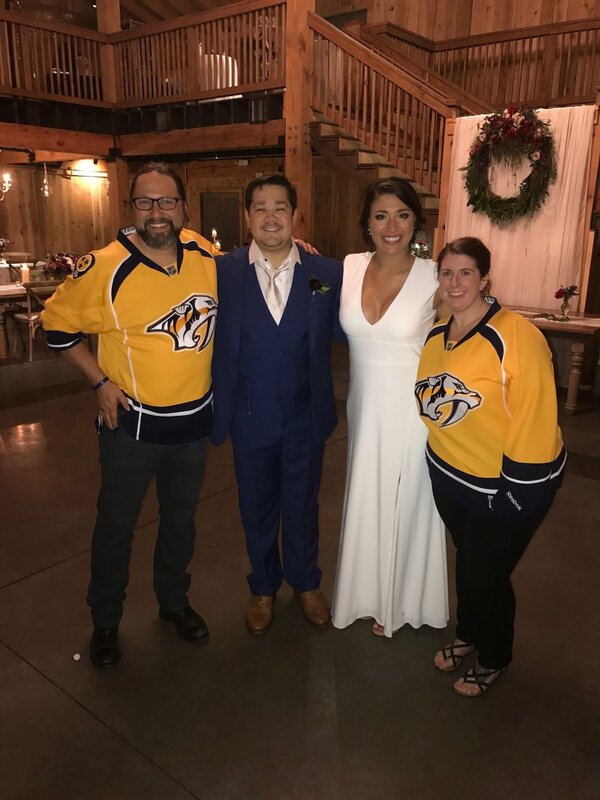 Lara + Hunter are huge Nashville Predators fans, so it was only natural that we wanted their first introduction as husband and wife to be as rockstar as the all-star players introductions are at Bridgestone Arena. We wanted it to be memorable not only for them, but also for their guests. 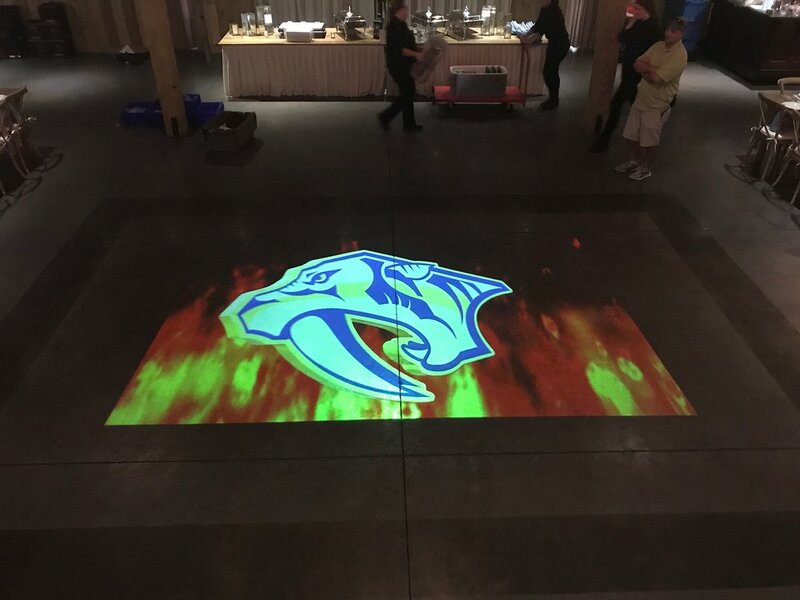 Brad kicked the night off on a lit note, slowly introducing the Predators logo first, followed by flames, all displayed on the dancefloor. And of course he had to add in the surround sound style of announcements instead of his normal style of emceeing. 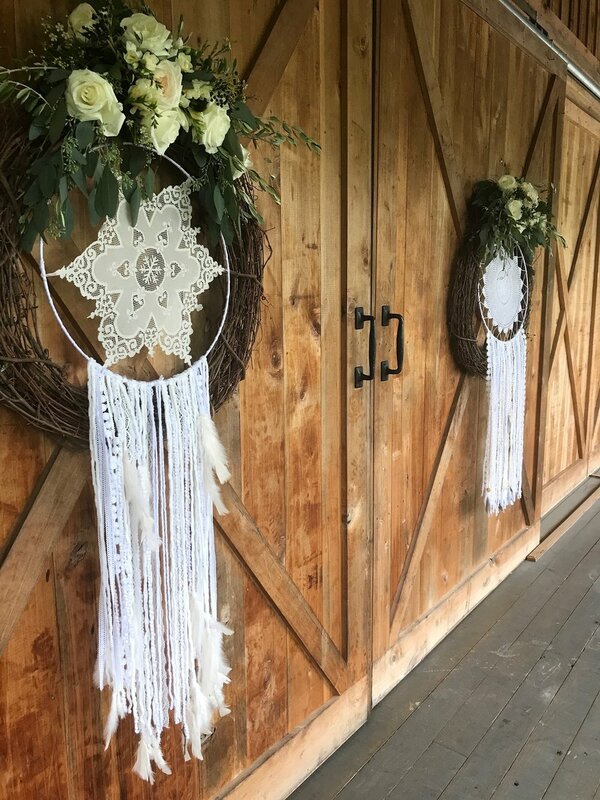 Aside from their rockstar intros, Lara and Hunter also added on our custom photo booth template design, and a custom Snapchat geofilter that was almost as pretty as our Bride on her wedding day, and a huge hit with guests! 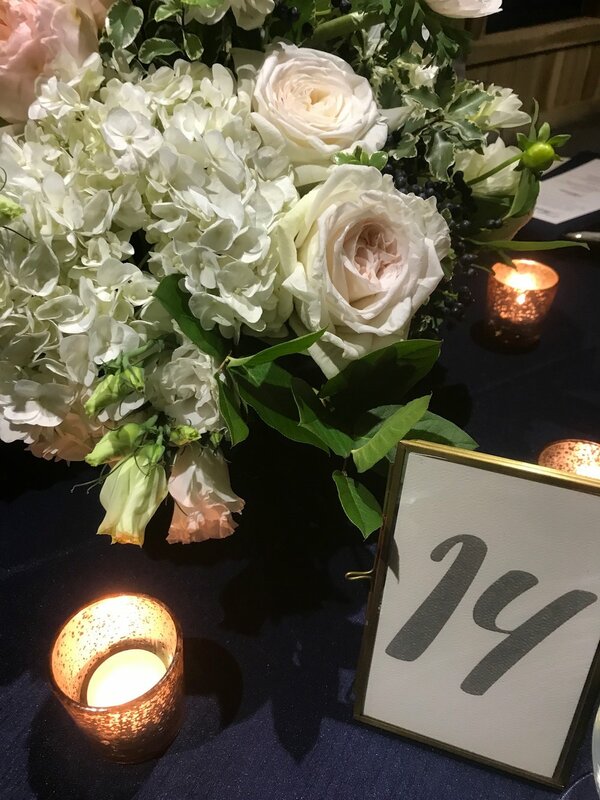 This was a wedding that our team will remember for a long time and one that we are still celebrating. 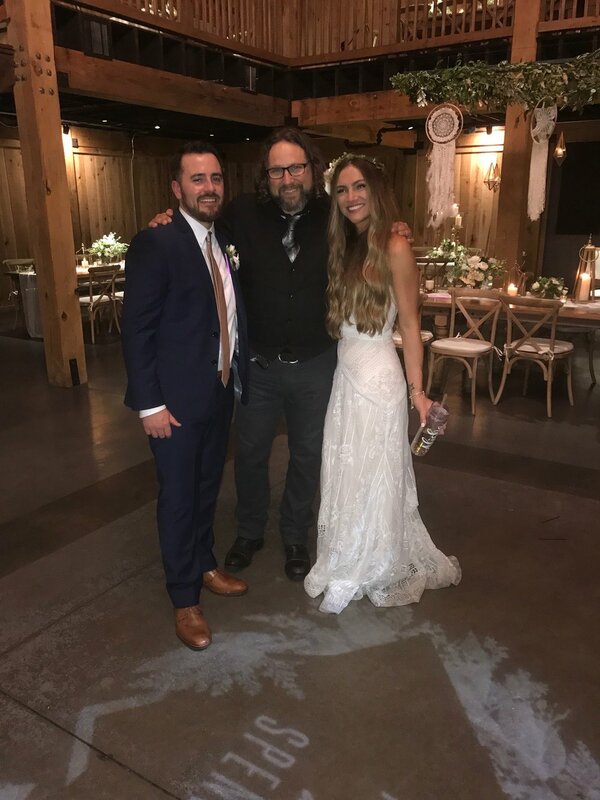 Congratulations, Lara + Hunter.. cheers to you both! I LOVED this couple. They had this fantastic selection of music that went from Little Jon to Disclosure to Classic Rock. I mean this set was all over the place but because we had talked about everything so thoroughly I was convinced I could stitch it all together. We did Bridal Party introductions to Thunderstruck by AC/DC and it literally rocked. Everyone was on their feet yelling. Staying in that same lane we played “Whole Lotta Love” by Led Zeppelin for the cake cutting. That’s a first for me but it was an overwhelming positive response. 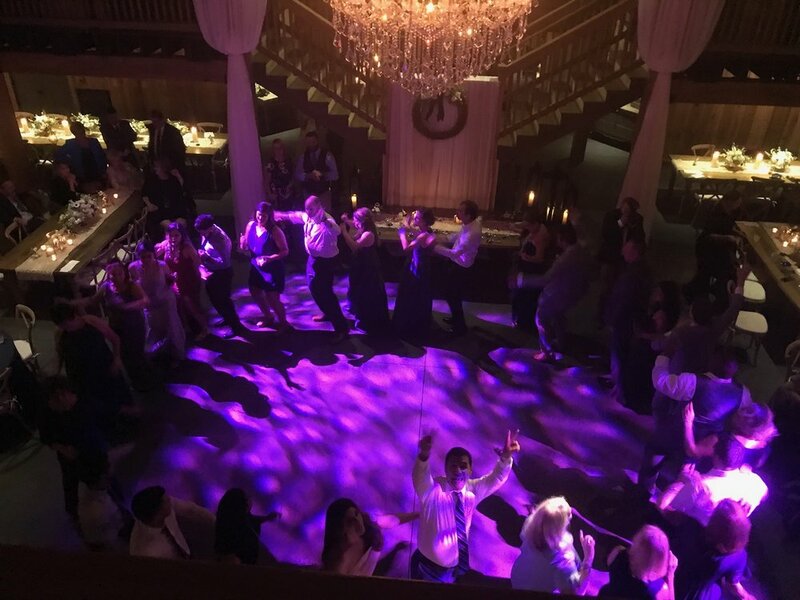 We had a little fun with the bouquet and garter toss songs as well. Alisha had chosen "Move B%$&h" by Ludacris for the bouquet toss because she just has a great sense of humor. BUT we found out earlier in the night through the toasts that when she was younger she was a bonafide Eminem fan club member. Apparently she was obsessed with him. So we through on “Slim Shady” as her walk up song and then changed it over to Ludacris. We did the same thing for Spencer as he prepared for the garter toss. He had chosen “Young Lust” by Pink Floyd for the toss song. However, in our meeting he told me that "Stranglehold" by Ted Nugent was one of he and Alisha’s favorite songs. That was their turn while driving kind of song. So We played the Floyd song as he walked up and when he go into place we let that opening guitar riff of Stranglehold rip. The reaction was loud and instantaneous. One of my favorite moments of the night was the first dance which was “River” by Leon Bridges; it’s a beautiful song. My favorite part is about 2/3’s of the way through it goes in this acappella part which is start and beautiful. You literally think the song has ended and there isn’t a beat or a instrument to keep the rhythm going. It was cool because they kept dancing through it and their guests actually thought the song had ended and were cheering but kept right in there dancing until the next vocal part came in. It was really beautiful. This was a beautiful location. 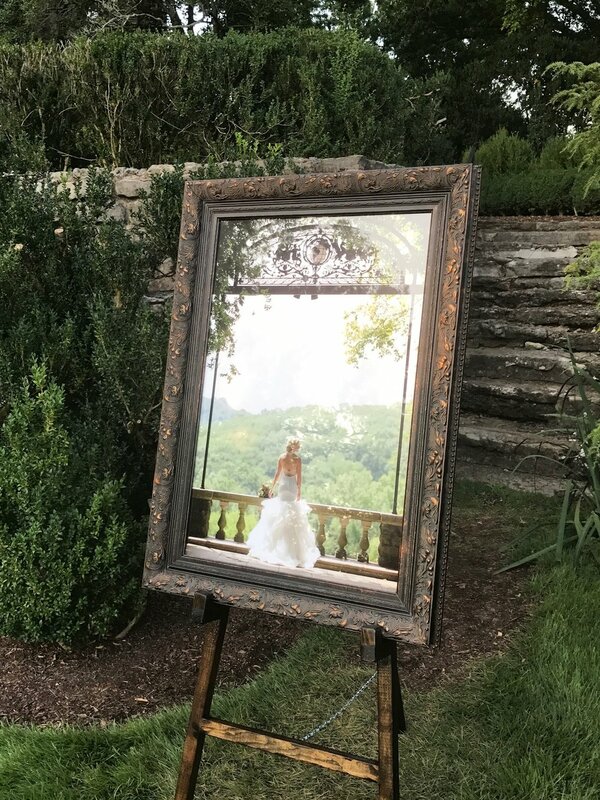 The ceremony was in the Perennial Garden that sat below Cheekwood Mansion. Surrounded by natural stone steps and beautiful flowers this was a surreal location. And to make it even better the cocktail reception was at the reflection pool which was gorgeous. Like something out of Greek Myth. 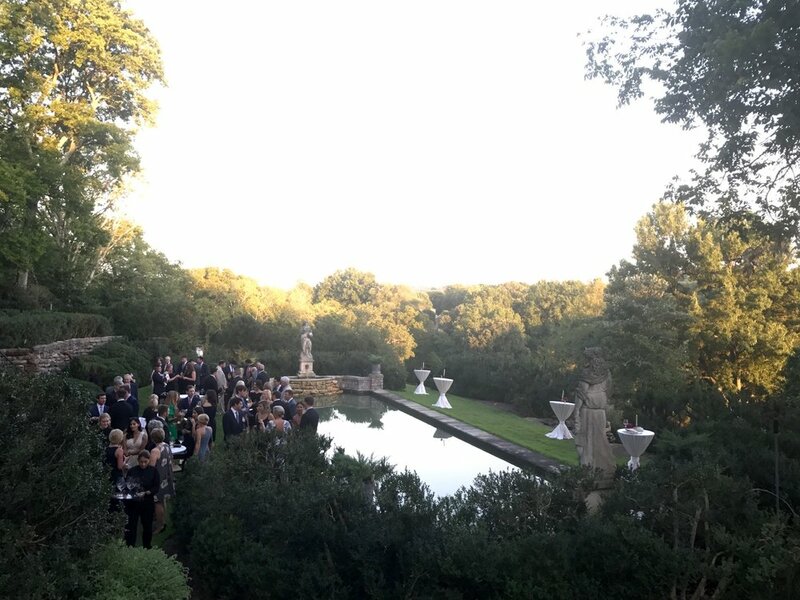 The reception was then at a third location on the other side of the mansion in a beautiful courtyard where they used to keep the carriages and cars. It’s a very cool location and the addition of market street lighting made you feel like you were in Europe somewhere. 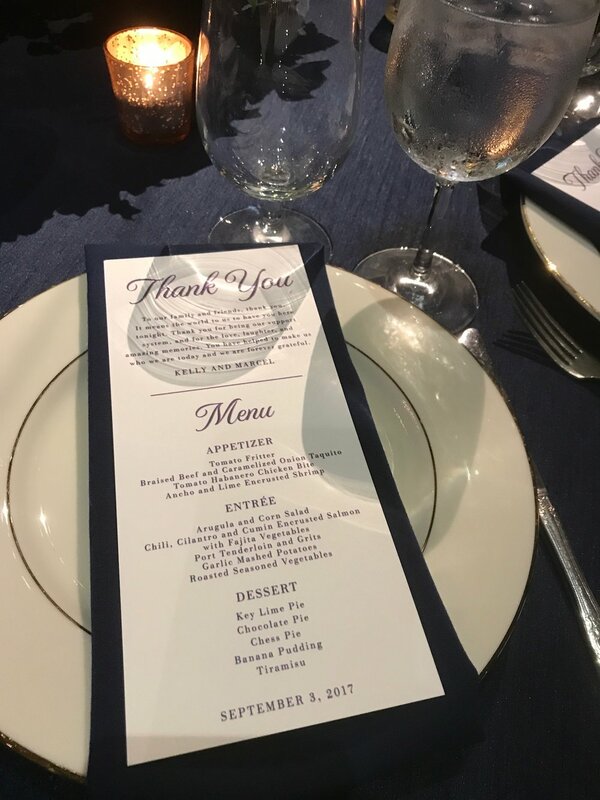 This wedding was very well planned and much more formal. For ceremony music the bride picked some beautiful classical pieces including a string version of What A Wonderful World which was her Bridal March. Their first dance was the song “Obsessed” by Dan & Shay but what made it cool was that she and Brandt learned a waltz to the song. This took a lot of time to master and it looked great! The music for the night was a good mix of top 40, 90’s hip hop and today’s hip hop. We had a great dance floor the whole night and it was the first night it actually got chilly later! Here comes the fall..! This was a beautiful wedding; Marcel was born in Mexico and his family immigrated when he was young. So although Marcel speaks English as good as anyone born in America his family spoke very little English. But his brother Ely translated most of the toasts and welcome speeches. I loved that their were two distinct cultures present but they were brought together by the love the two getting married. This also translated to the music portion of the night. We wanted to pay homage to both families still have all the music blend and make sense. Kelly liked Disco, Country Music and Hip Hop. Marcel liked throwback Hip Hop. Marcel’s family liked traditional Mexican music while Kelly’s family liked Motown and country. But because they were so invested in the music and we had several conversations we were able to put together a plan that took care of everyone. So I started the night out with some Motown Classics and mixed in some Disco with that. We then went right in to a couple of the traditional Mexican songs which got his family out on the floor. We continued to do this throughout the night and instead of having a night with one big Arc and Climax we did sets. And this really worked. I used Latin Dance favorites like Bailando, Despacito, Danza Kuduro, Fireball, Shake Señora to move in and out of the Top 40 selections and into the traditional Mexican songs. All in all we had a great night of dancing and was a good reminder that music breaks down ALL walls. This is why I LOVE weddings. One of my favorite moments was a fantastic Mariachi Band that I literally found on Facebook for the Bride and Groom. These guys were legit. They looked great, they sounded great. They played all through cocktail and really set the tone for the evening. Some of the stand out songs of the night were a instrumental version of Twilite Speedball by Mos Def that I found and used for the introductions. They danced their first dance to “In Case You Didn’t Know” by Brett Young which is a great song. The Mother Son song was a beautiful traditional Mother Son song in Mexico called Mi Primer Amor.